Lead Generation Outsourcing Industry, What's the Chance of Surviving? Lead Generation Outsourcing Industry, What’s the Chance of Surviving? Do you outsource your lead generation or keep it in-house? Outsourcing your lead generation means setting a goal and get leads in return. But the decision whether to outsource or not doesn’t depend on the budget and the cost of every lead generation campaign. Take into consideration the overhead expenses of an employee; salary, office space, a workstation, office equipments (computer, phone, etc), taxes, holiday pays, sick leave, incentives, etc. The truth is, outsourcing is more cost effective than keeping it in-house. But what are the chances that lead generation companies will survive? Because the buying process has changed, most marketers nowadays make use of all of their resources to find new ways to reach out to their prospects. 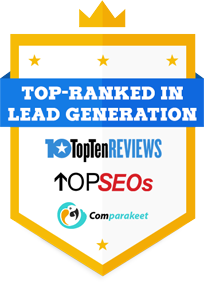 Lead generation companies help businesses reach out to buyers and build continuous relationship with them and deliver real, qualified leads. So the answer is, yes! There is no doubt that lead generation industry will continue to provide sales-ready leads to their partner business. What lead generation companies mean to every business. Businesses understand that in order to get more sales they need to have a good lead generation campaign. 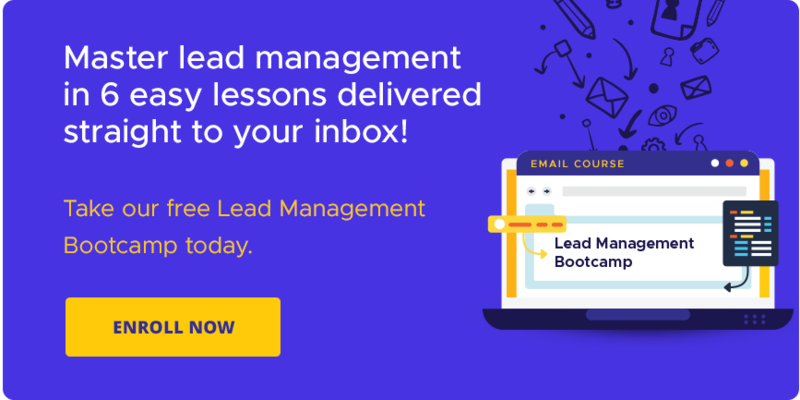 Most businesses use lead generation as a way of educating their prospects and nurturing their leads using social media, email or call and convert them into sales. In today’s business where there are a lot of competitors, I’ve listed down 5 reasons why most businesses choose to outsource than having their own in-house lead generation team. Cost effective because of lower operational and labor cost. Saves time and effort on managing their employees. Employees can focus all of their efforts on their main responsibilities rather than doing cold calls and chasing hard to reach prospects. No overhead expenses on office equipments, training and workstation. Lead generation outsourcing industry has a higher chance of surviving because more and more businesses understand the benefits of outsourcing for their organization. Even small companies nowadays, invest and would consider outsourcing because they know it can help them increase their sales and revenue. https://www.callbox.com.sg/wp-content/uploads/2017/04/Untitled-design-27.png 352 800 Katrina Chua https://www.callbox.com.sg/wp-content/uploads/2019/01/callbox-logo.png Katrina Chua2017-04-07 01:56:272019-02-05 11:32:45Lead Generation Outsourcing Industry, What's the Chance of Surviving?